"A Must Do!" "Great Family Trip!" 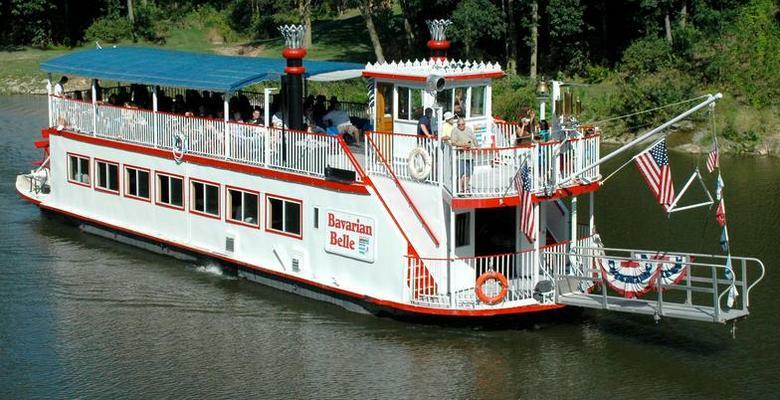 " Docks at the Waterfall "
Confirm Schedule at Ticket Kiosk or Call Toll Free 866-808-2628 for schedule. to start tours on May 1st for the 2019 season.